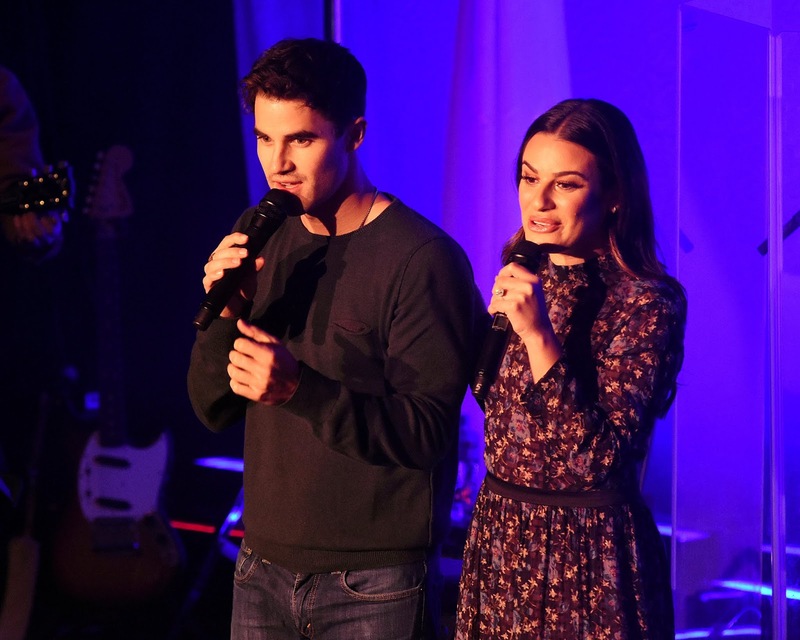 It is not often that you get not only one, but TWO Broadway and former Glee stars sharing a concert stage together in Ireland. 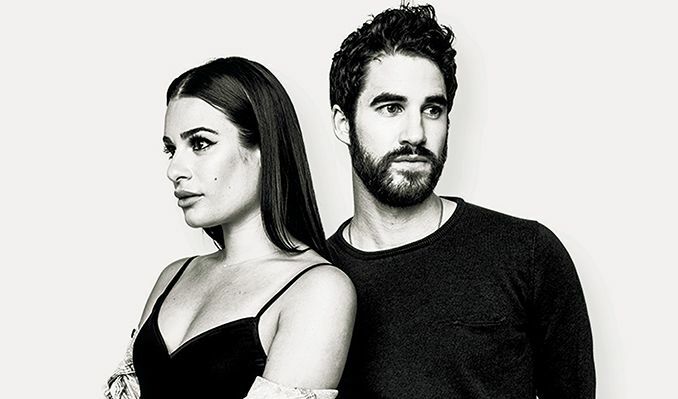 However, so good a time was had by both in Dublin on the last Glee tour that – ahead of their LM/DC concert tour dates in the UK – Lea Michele and Darren Criss (aka Glee’s Rachel Berry and Blaine Anderson) decided to open their latest joint tour in the Irish capital. 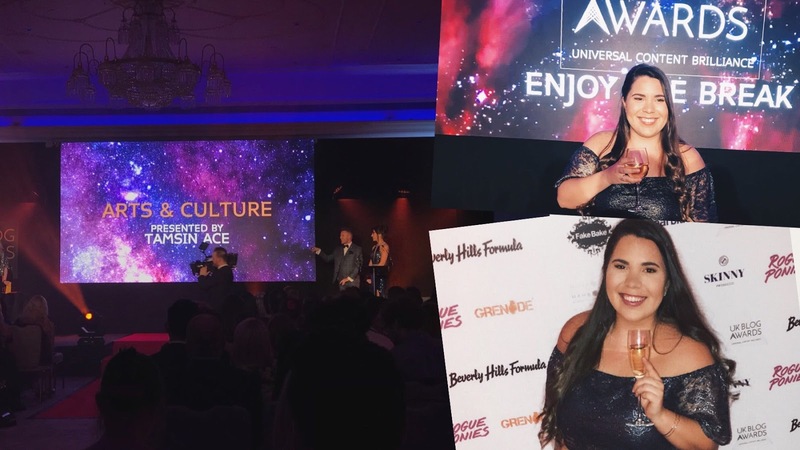 Although the venue was a relatively intimate one for such a popular attraction, it proved to be a perfect choice for this talented twosome to display the wide-ranging vocal ability that they each possess and – being a rock venue (a ‘first’ for Michele!) as opposed to the more theatrical surroundings that they are used to – it was a totally less formal affair for an opening night and made for a more relaxed and fun-filled atmosphere for both the audience and performers alike. While Gleeks and musical theatre fans turned out in force from all corners of Europe to enjoy this ‘Glee-ful’ trip down memory lane, there was so much more to this concert than the Glee and musical theatre input, with the inclusion of a selection of rock and pop songs representing either songs they performed in the iconic television series or those they wished they had performed … and either songs they had written or those they wished they had written. Backed by a tight 4-piece band, the dynamic duo did not disappoint in this eclectic night of music, with around 2 dozen songs during the 2-hour performance. The relaxed mood also allowed for lots of stage banter from the pair (although I was surprised at some of the colourful language being used) and their individual personalities shone every bit as much as their singing skills with jokes about the tour being called the Nick Jonas and Idina Menzel Show because of their similarity in looks to these stars. Neither could conceal their obvious excitement at being back in Ireland again and, during her solo set, Michele became openly emotional at one point and surprised many by revealing some secrets about herself, including that she is very nervous during shows and that she needs a wide range of liquids on stage to aid her vocals … and that she, too, is a Gleek! Opening with soaring vocals in two classic Broadway duets - Sondheim’s Broadway Baby and Suddenly Seymour- the duo’s softer harmonies came into play and were perfectly suited to their third choice, Falling Slowly (The Swell Season’s Once); a popular choice for a Dublin audience as it is a story set in the city and written by local singer/songwriter, Glen Hansard. Lea's solo set was very entertaining with pop songs like Cannonball and Lady Gaga’s Poker Face/Edge Of Glory alongside a show-stopping trio of musical theatre classics, including belters like Don't Rain On My Parade and Maybe This Time, and, while it may have been a rock venue, you could have heard a pin drop during her beautiful vocals in an Eva Cassidy style rendition of Over the Rainbow. Accurately describing the show as ‘a celebration of all types of music’ during his solo set, Criss, who often accompanied himself on guitar and piano, was really at home in a rock venue and, in addition to some of his own compositions (of which Going Nowhere was an undoubted highlight), offered some surprises in re-imagined and improbable versions of musical evergreens, Hopelessly Devoted To You, and I Dreamed A Dream. Keeping the set list fresh and, to a degree, unpredictable, Criss has made a point since the tour began in May of throwing in a new song each performance that is appropriate in some way to the gig location on any given night. With so many great songs having emerged from Dublin over the years, he had a difficult job deciding which one to perform … So, he ended up giving a musical nod to the city with a short rendition of a Thin Lizzy hit and a full version of U2’s I Still Haven’t Found What I’m Looking For. The duo reunited on stage for the finale, which featured the last song that Rachel performed in Glee, This Time (written for her by Criss), and one of the earliest songs from the series, The Human League’s international chart-topper, Don't You Want Me. The encore also proved to be a highlight, and a surprising choice, with a totally acoustic and unamplified version of Bob Dylan’s Make You Feel My Love as a final little love note to the fans. 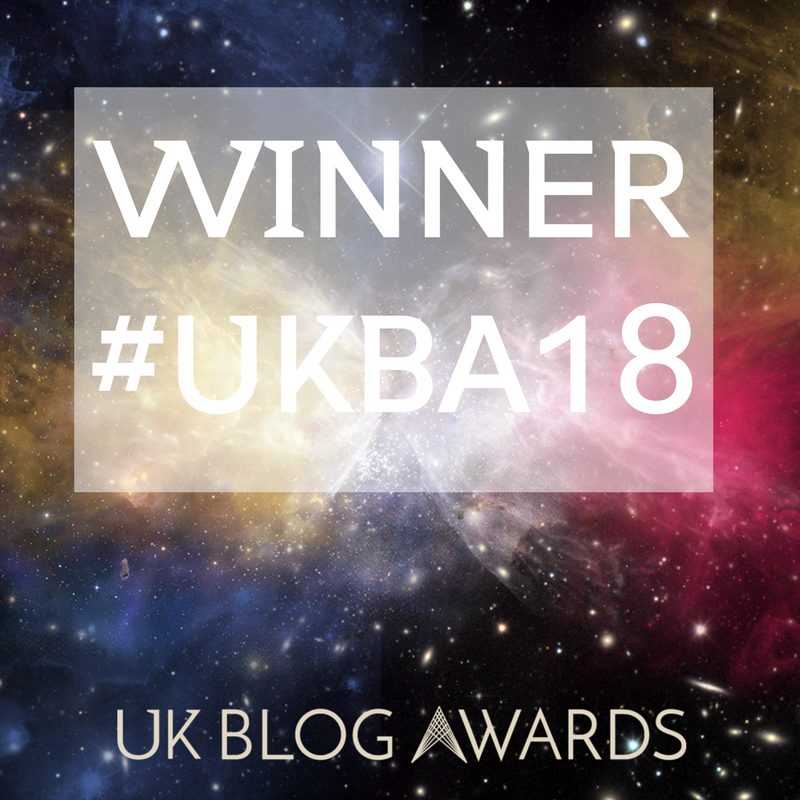 Overall, peppered with interesting little anecdotes from their past, this was a fun-filled night full of surprises, musical and otherwise, and a chance to hear two incredible and quite different young stars doing what they love so perfectly.